When you think of shopping, you might think of visiting a traditional brick-and-mortar store, or maybe a website. 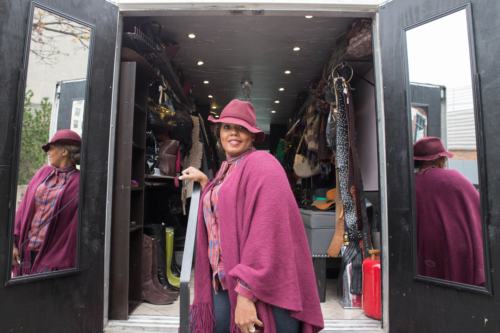 But two women from South Shore have recently added a new venue to the mix with a mobile clothing boutique. Their food-truck-like boutique is replete with racks of clothing and accessories ranging from sweaters to pants to bags, as well as a changing room.